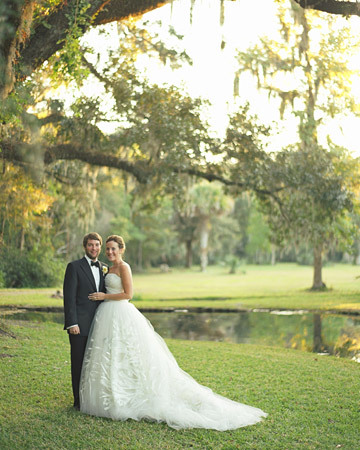 Situated on the Jarvis Creek, Honey Horn Plantation is 68-acre property full of Lowcountry allure. 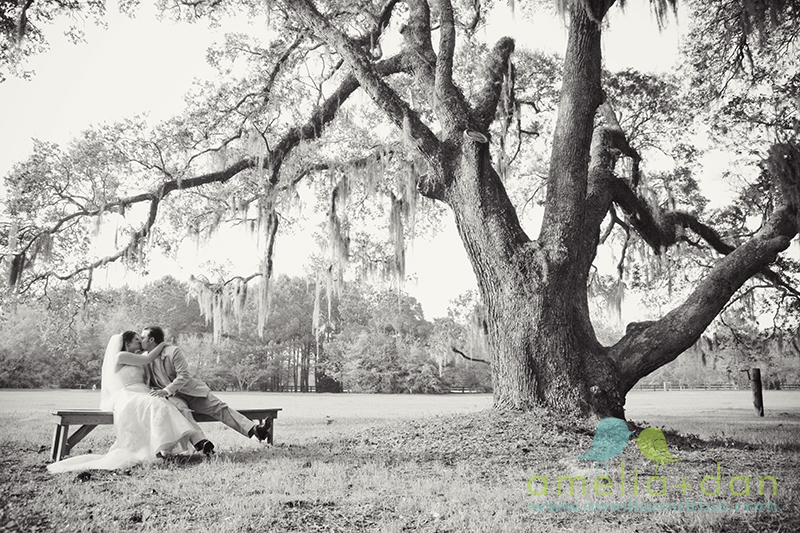 (Check out Jennifer + Rob's Honey Horn Plantation Wedding. 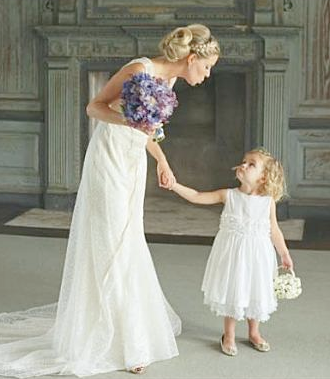 Isn't it gorgeous?) 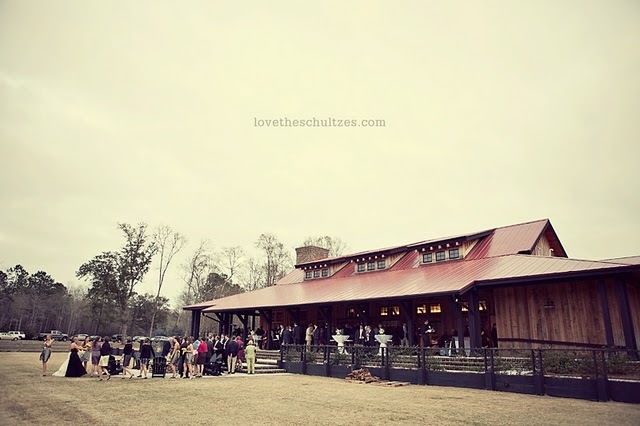 It has both indoor and outdoor locations for private events. 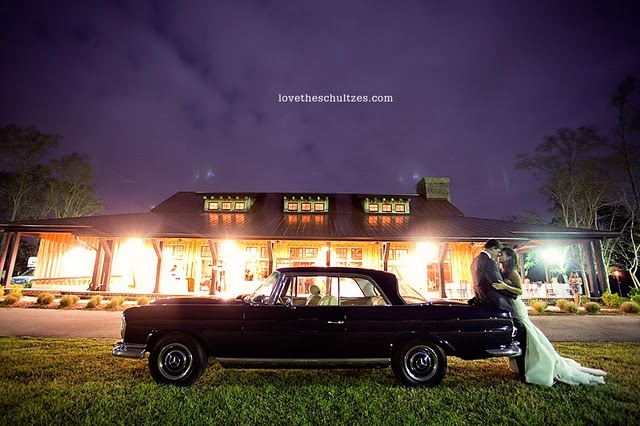 So if you're looking for a Hilton Head venue with a lot of Spanish moss, salt marsh and a beautiful sunset, I'd push Honey Horn Plantation to the top of your list. 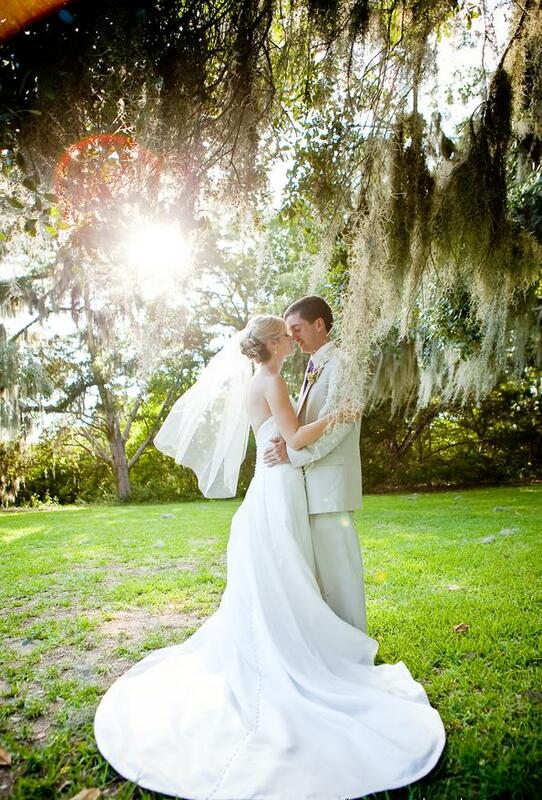 If you're looking to incorporate the Old South into your wedding day, look no further than Drayton Hall. It was once used as a staging ground by both Colonial and British forces, has withstood numerous hurricanes (and even an earthquake!) and still stands in much the same way it did in the 18th century. Simply put, it's just fantastic. 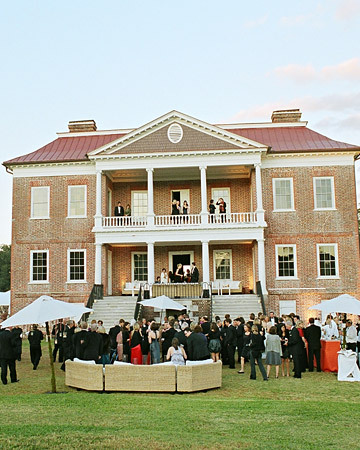 The plantation home ranks as one of America's finest examples of Pre-Revolutionary War architecture and will provide a truly stunning backdrop for your Lowcountry Wedding. Oh, and just wait til you see the inside. 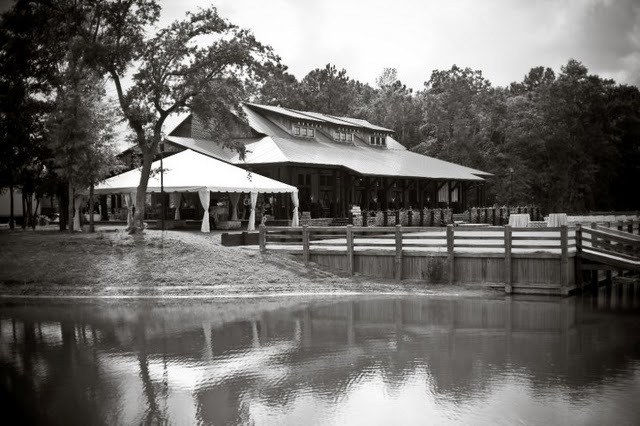 The Pavilion at Pepper Plantation is a gorgeous venue just north of Charleston in Awendaw, South Carollina. 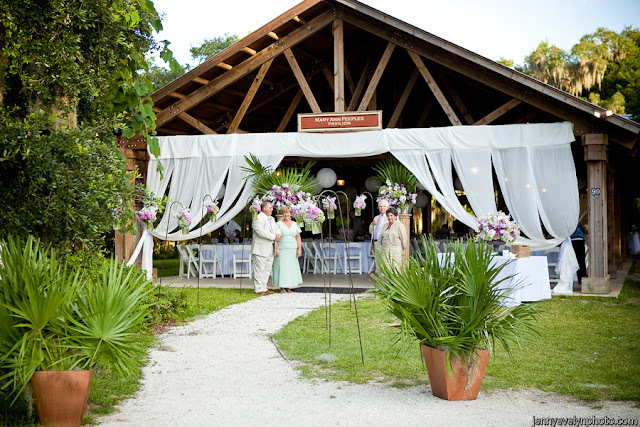 The Pavilion itself can accommodate up to 300 guests but make sure you take into consideration the season because it is not air conditioned. 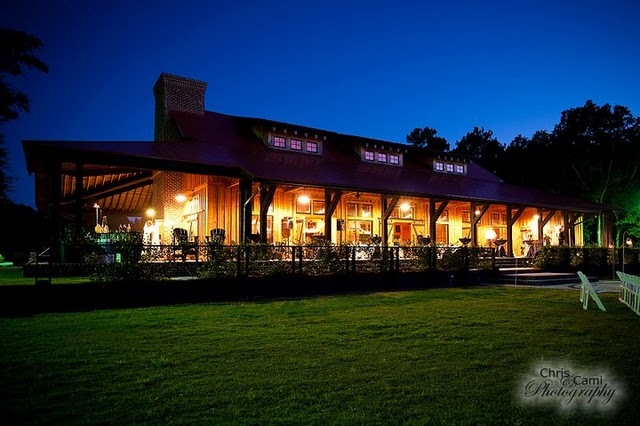 With breathtaking views, a spacious porch (4,000 square feet of outdoor covered space!) and a serene surrounding, the Pavilion is the perfect space for a Lowcountry Affair.